At Jonathan’s Ristorante, our menu options are broken down into six categories: today’s specials, lunch, dinner, Sun – Fri $35 Prix Fixe, bar, and catering. We also carry an assortment of different wines which come from small vineyards in Italy, France, Australia, and California. 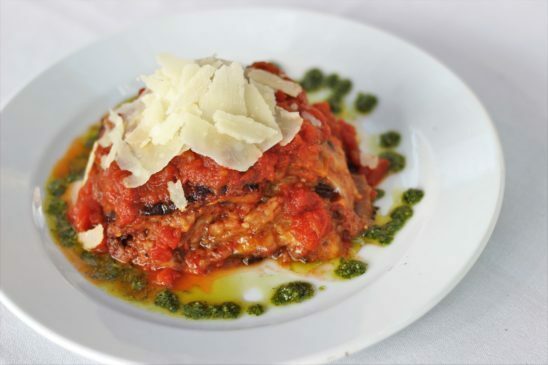 Owner Roberto Ornato believes the different aspects of the restaurant differentiate it from the other Italian restaurants in Huntington, NY, therefore, we were recognized by Zagat, with an “award of distinction” and voted one of America’s top 1,000 Italian Restaurants.